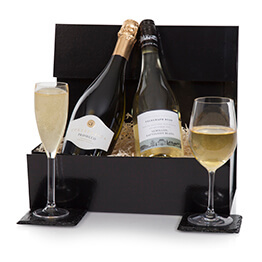 Find more gift ideas in our extensive prosecco hampers range. 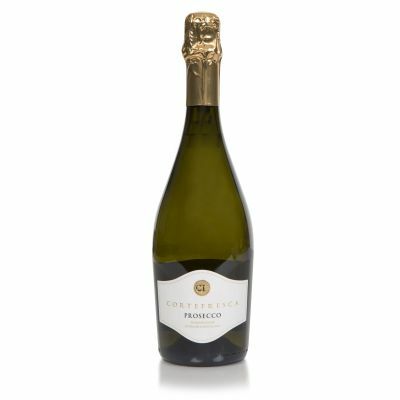 This Prosecco gift is ideal for a special lady & perfect for any occasion. 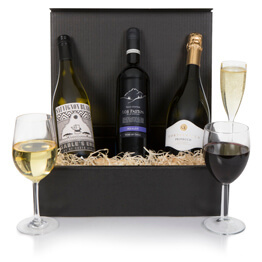 Indulge your wife, girlfriend, partner, daughter, sister or friend with this luxury wine gift. 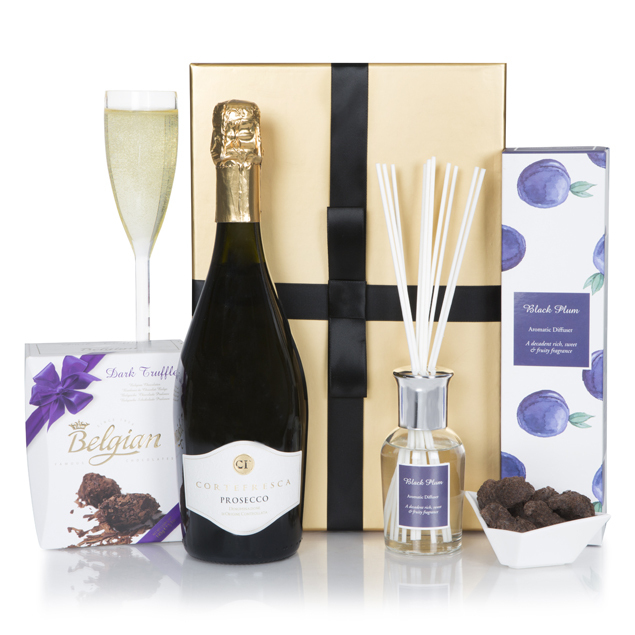 Includes Italian Prosecco, contemporary scarf, dark truffle chocolates in a stunning gift box. Great value. 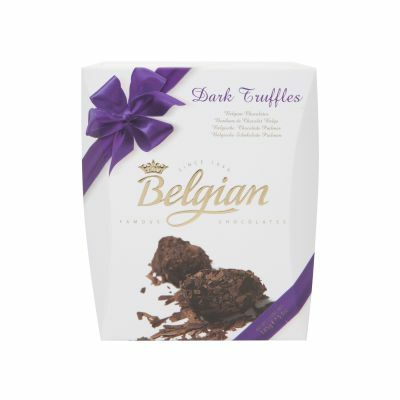 Very quick delivery service and excellent update on information on all stages of the delivery until it was delivered. Would certainly use this site again. This was a present for my sister's 70th birthday. She loved it and said the scarf was beautiful and the chocolates were delicious. 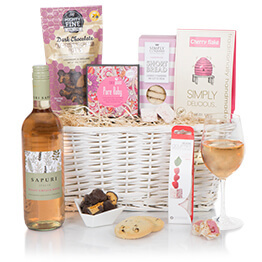 Would certainly order this hamper again. This was the perfect combination for mother in laws birthday, arrived on time and she was delighted with it. 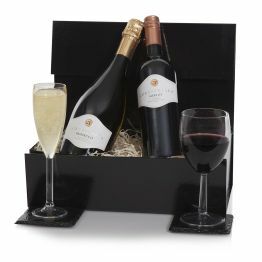 I have ordered several hampers over the past couple of years, they always arrive on time and I always find the perfect combo. Combination of gifts is good. Delivery on date requested. A big thank you Hampers. I am very happy to pick this Hamper gift for my daughter-in-law's mother. It is nice there are gifts especially for ladies' birthdays! Thank you for your good selections! My friend was very happy with her gift. 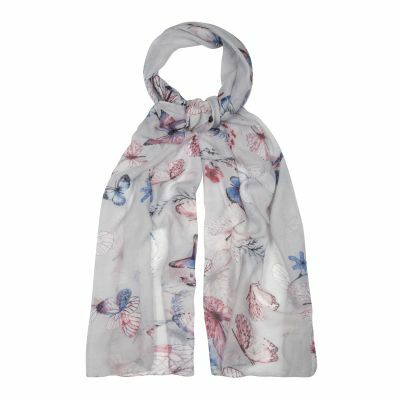 It came with a nice gift box and she was trilled with the butterfly scarf. So easy and simple way to send a gift. Would definitely use you again. It was frustrating to receive updates after the hamper had been delayed, I thought I was supposed to be informed of dispatch and when it will be delayed? Overall very happy with the quality and Mum was really happy which was the main thing. Would suggest the email updated be improved then it would be a 5* Service. This was sent to my mum as a Mother’s Day gift. She received it quickly and was extremely pleased with it. My daughter was very pleased with the chocolates, Prosecco and scarf. 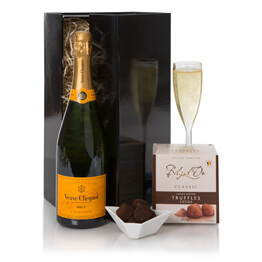 This is the first time I have used Hampers.com and this gift was sent to a very special member of our family in the UK. The gift was everything I had expected and the recipient loved it. She sent me a photo of the gift so I could see what it looked like. Service was excellent and I shall certainly use Hampers.com again.